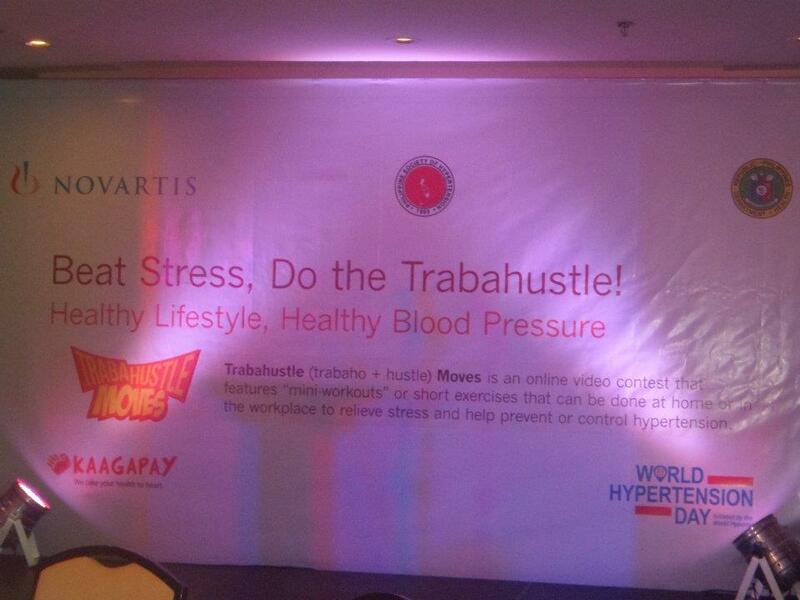 In line with the 2012 WHD theme "Healthy Lifestyle, Healthy Blood Pressure", Novartis Healthcare Philippines and its partners launched the Trabahustle (Trabaho + Hustle) Moves Online Video Contest. This contest challenges participants and their family to choreograph and record on video their mini-workouts or short exercises that can be easily done at home or in the workplace. 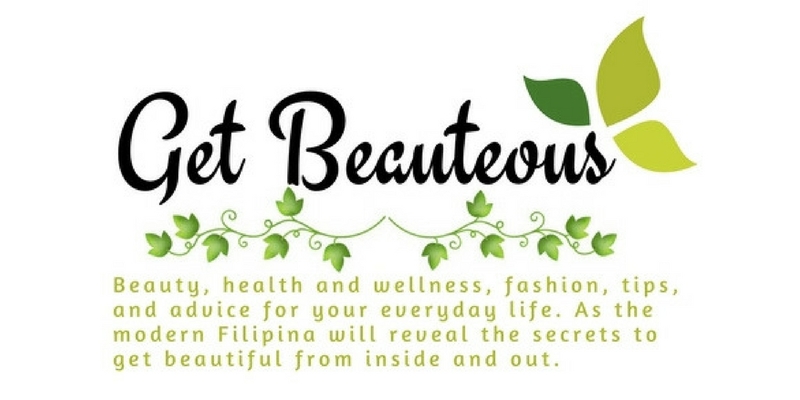 The contest is open to residents of the Philippines, 18 years old and above, family members, including children are encouraged to join in the video. Participants should choreograph and record on video their Trabahustle Moves and should think of a creative, catchy name for their moves. Video length should be between 30 seconds and 3 minutes. Submit videos via yousendit by logging on to www.yousendit.com and send to trabahustle.whd@gmail.com, by regular mail or special courier to Novartis Healthcare Philippines. Deadline of submission of entries is on June 30, 2012. Weekly winners will each receive an Apple iPod Shuffle. The second and third place winners will receive a Nokia Asha cellphone and Nokia 500 cellphone, respectively. 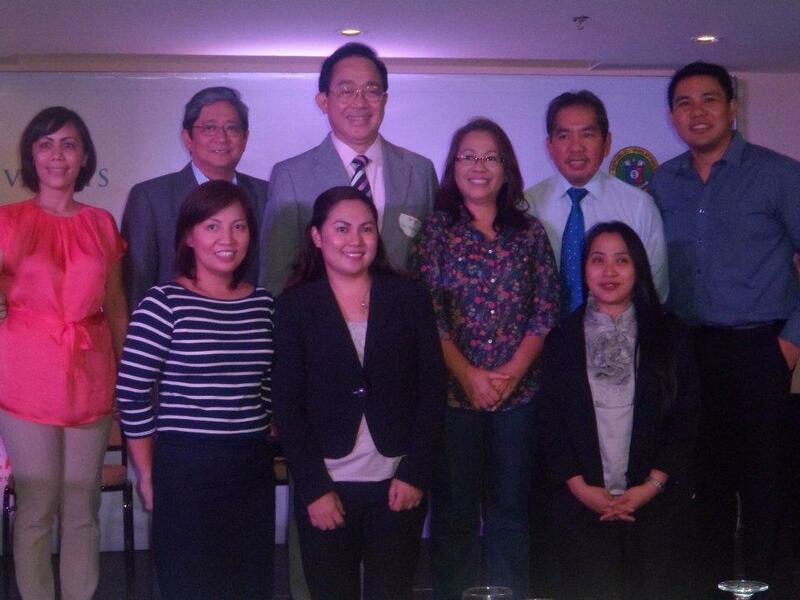 The Grand Prize winner will receive an Apple iPad2. 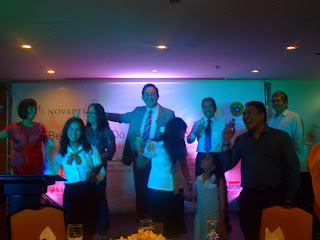 The winners will be announced on July 10, 2012. The winning videos will be uploaded in the Trabahustle YouTube channel and Facebook fan page wall. 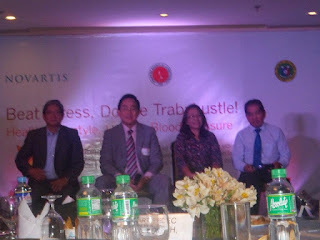 For full contest rules and mechanics you can visit www.novartis.com.ph/trabahustle.